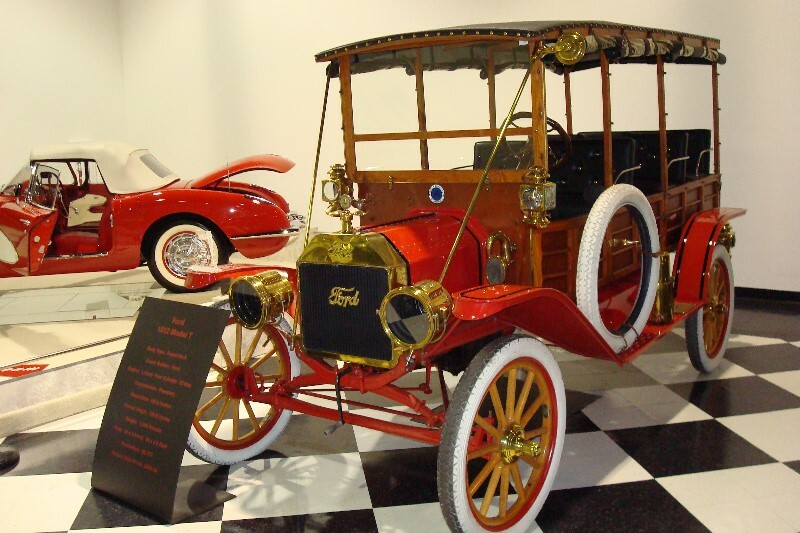 Ford Model T Depot Hacks have all-wood bodies and are the forerunners of the modern-day SUV. Displacement was 176.7 cid, and compression was 4.5:1, and it ran on almost anything from gasoline to a good grade of kerosene. 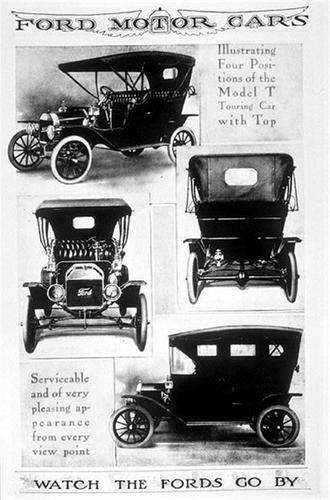 Model T first used sheet metal in its bodies in 1911. Up to this time, most bodies were made entirely of wood, though aluminum had been used for some in 1909. 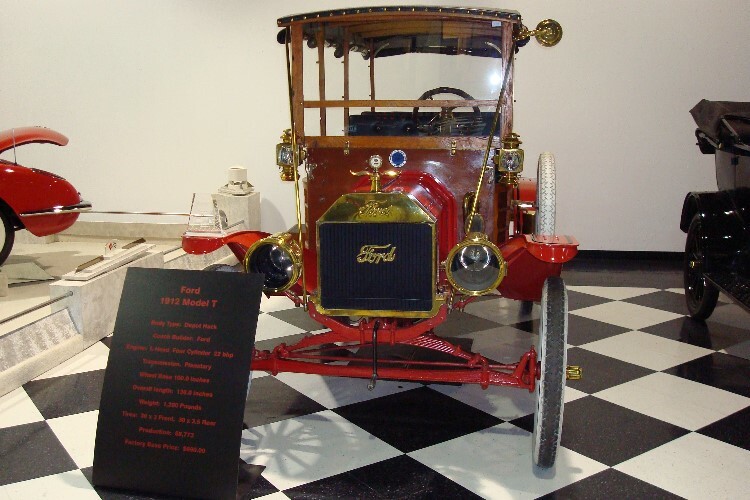 The most notable change for 1912 was the availability of what we now call an “option.” In this case it was separate front doors for the Touring Car.